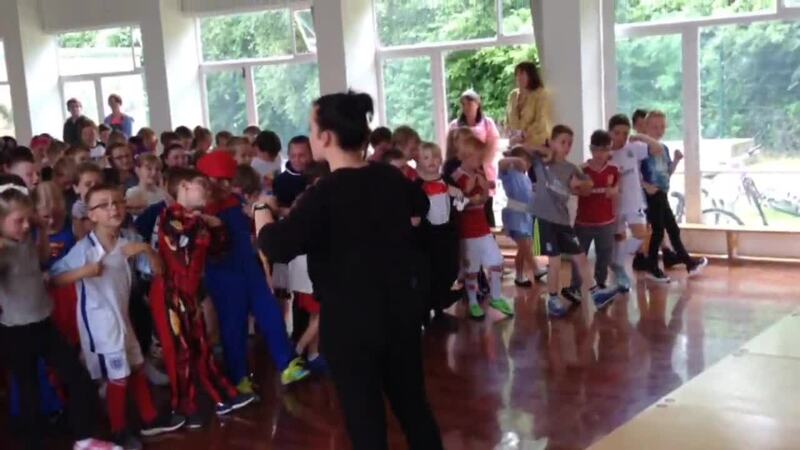 Take a look at the children dressed up and dancing - they are amazing! Den Building week was a great success! Take a look at some of our dens below. Children in Need 2015 Sugar Hill Pupils (and staff) dressed up as their 'Heroes' and managed to raise a huge £300! Well done everyone. 12th November 2015 Reading by Torchlight with Adam Bushnell event. Children came into school dressed in pyjamas and shared their favourite books and enjoyed hot chocolate and cookies. Click below to hear the children singing 'Wear a Poppy Today'. 23rd September The Nursery children had a big surprise today when an alien space rocket crash landed in their garden. The aliens left behind footprints, a trail of slime and stole all of the Nursery's underpants! 3rd September - Mrs O'Rourke and Mrs Walker were invited to the grand opening of Hitachi with David Cameron on 3rd September because Hitachi were so impressed with the Sugar Hill children's designs of 'Trains of the Future!'. "Very pleasant experience - lovely to see so many children enjoying reading and playing in the open air. Thank you to everyone involved in this event! A contented parent :) "
"Had a lovely time in Reception garden with Adam. The children had a wonderful time. Thank you Sugar Hill! " "Fantastic evening, Adam Bushnell is an inspiration to young children (and young at heart). Lovely evening spent with my kids. Look forward to the next one." "To get an author to have the children participating in the stories was a brilliant idea! He is great and showed everyone how enjoyable books can be." "How wonderful! What a great way to engage children in reading - Adam was great!" 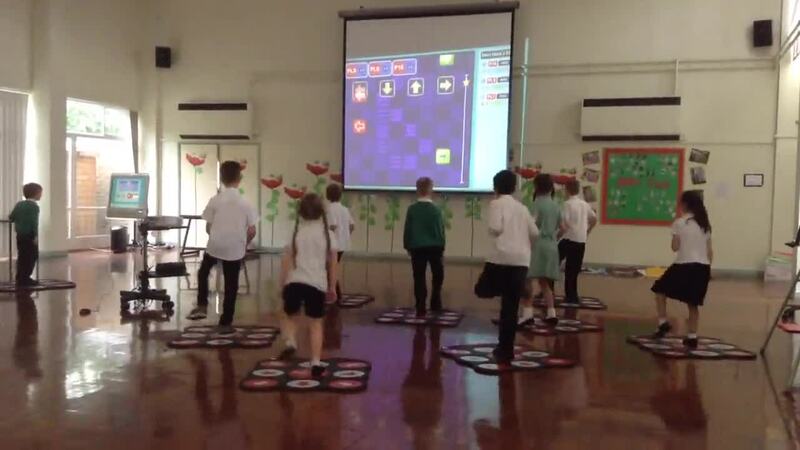 "What a lovely idea that works really well, thanks to the staff at the school. The children really seem to have enjoyed themselves." We are delighted to announce that we have received an award for our continued work on Internet Safety! To read the full story click on the image below to link to the Newton News website. Well done to the Early Years team, and of course the children, for earning Sugar Hill the Early Years Quality Mark. A fantastic achievement! Click the image below to link to the Northern Echo to read the full details of this exciting event. To celebrate World Maths Day children came to school wearing fantastic costumes inspired by 'Maths' and 'Time', then spent the morning taking part in fun maths activities. What a great day! 10th September Every child in year 6 was presented a brand new dictionary courtesy of The Rotary Club. Thank you to The Rotary Club!